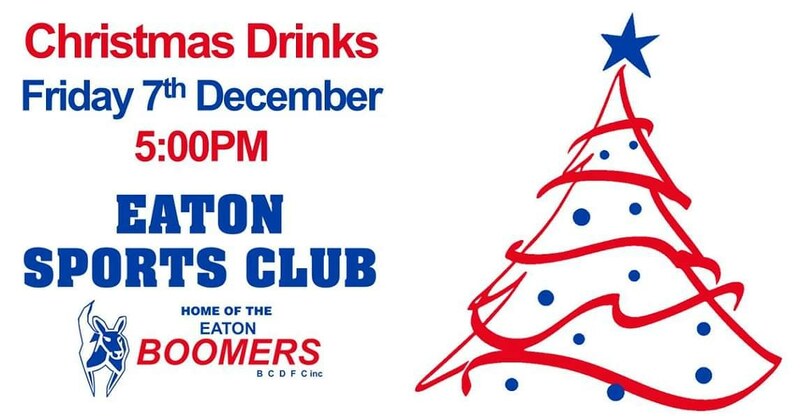 All players, prospective players, members and supporters are invited to join us for Christmas drinks at the club on Friday 7th December from 5PM to 8PM. 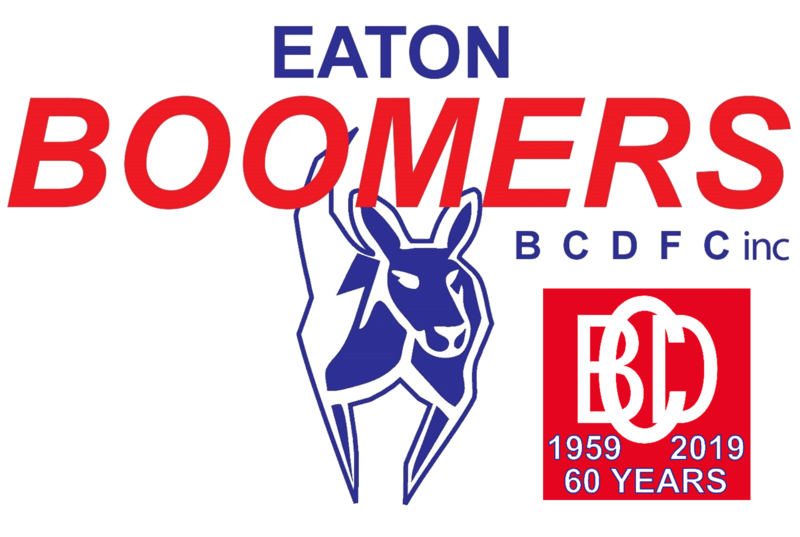 A great opportunity to catch up before the holiday period! No Replies to "Christmas Drinks"